We made it to the last state on our tour! 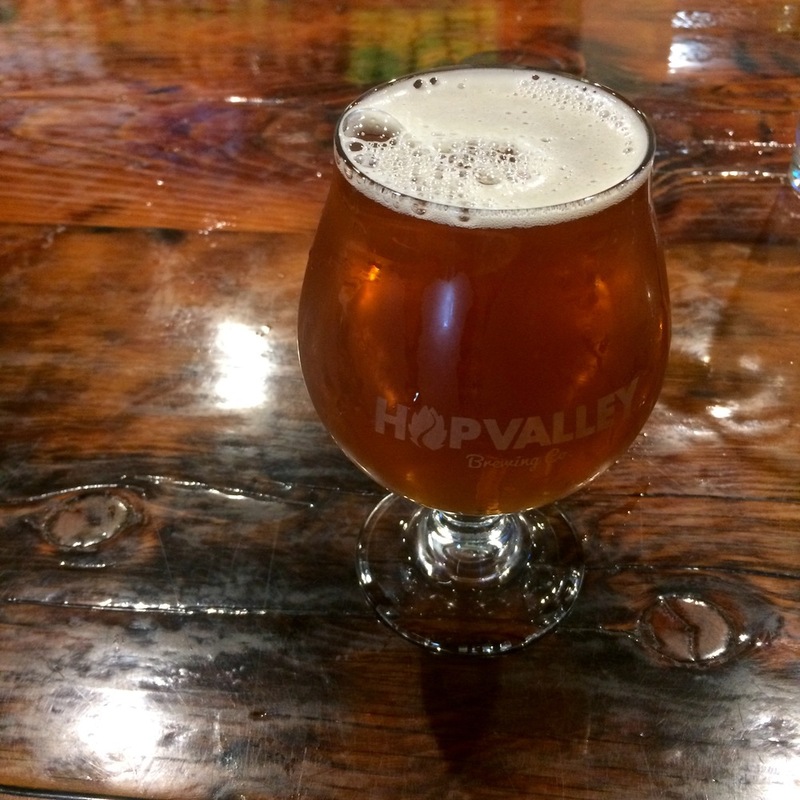 Hop Valley Brewing Co in Eugene provided us with a great space for a Saturday morning flow, and of course some great post practice beers! You guys were a spirited, fun bunch in Eugene- it was a morning of giggling through balance sequences, then chatting with new friends after all those balances. Our beer share brought some Yolo Brewing Co beers from Sacramento to Hop Valley, who passed on a growler of IPA to Rogue. Thanks for bringing us all together, beer yogis. Until we see you again, keep on uniting by yoga and beer!